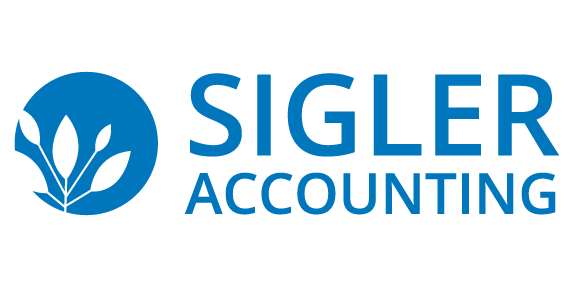 Sigler Accounting is here to help you build your dream. Our experts will work with you to establish a strong foundation for your business’s success, including choosing the right kind of entity and preparing your initial organizing documents. Once you’re up and running, we can design a bookkeeping system that helps you work smarter. By tax season, we’ll already have a plan in place to maximize your benefits. When you’re ready, we can help you plan for retirement. Let us be the experts handling your accounting so you can get back to what you do best—your business. Our experts will work with you to establish a strong foundation for your business’s success, including choosing the right kind of entity and preparing your initial organizing documents. Invest in bookkeeping right from the start. Once you’re up and running, we can design a bookkeeping system that helps you work smarter. We can set up the accounting system you need and regularly perform all the complex and ongoing accounting tasks you don’t have time for. We’ll help you navigate the details of creating a financial statement—from preparation to compilation or review. We offer services that make things easier for small businesses, from on-site accounting to Quickbooks set up, training and support. Take the fear out of your taxes. By tax season, we’ll put a plan in place so you understand your tax situation and can maximize your benefits. It’s closer than you think! We can help you get ready so you can enjoy everything that comes next. We can help you make sense of your small business accounting. Read about some of the businesses in the Ann Arbor, Ypsilanti, and surrounding areas that we’ve helped.